Occupational therapy is a type of physical therapy that’s designed to treat conditions that may result from the work that you do. Carpal tunnel syndrome is a condition caused by everyday work tasks that involve repetitive actions. Our team at Peak Performance offers excellent occupational therapy services. We specialize in treating carpal tunnel and other work-related injuries. We are located at 2009 Neuse Boulevard in New Bern, NC. 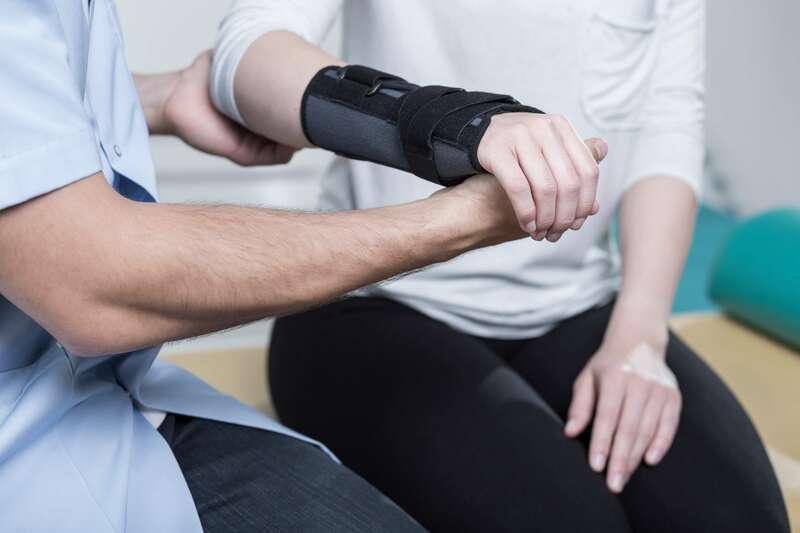 Take a moment to read through the occupational therapy services we offer for carpal tunnel syndrome to help you get back to the life you enjoy. Carpal tunnel syndrome is one of the fastest growing conditions that people in the modern workplace suffer from. The occupational therapy plans from our team at Peak Performance are the best way to treat this condition. This condition is often the result of certain repetitive tasks that you perform in your workplace. Repetitive actions result in an increase in the stress on the median nerve running from your wrist to your hand. This median nerve stress can result in severe pain in your hand and wrist. Other symptoms such as numbness or tingling in your fingers may also occur. Many workplace tasks can increase your risk of developing carpal tunnel. Some of these workplace tasks include typing, writing, stapling and any other repetitive hand or wrist movements that you do every day. The Peak Performance team at our 2009 Neuse Boulevard location is ready and willing to assist you with all of your physical therapy needs. To get you started with your physical therapy process, we’ll first have you come into one of our offices for an initial assessment. This assessment will allow one of our experienced therapists to determine the condition you’re experiencing and the ways it’s affecting your body. Our team will use this information to help you develop a personalized therapy plan that has a greater chance of returning you to full functionality. Contact us today to learn more about our occupational therapy services or to schedule yourself for an initial assessment.